Ft. Lauderdale and surrounding Cities in Broward County offer a wide variety of Condos and Townhomes, many of which are Waterfront properties that are Oceanfront, Riverfront, Intracoastal front, or Canal front on Ocean Access Canals. Non-Waterfront Townhomes and Condos are available as well. Scroll below to view listings of Ft. Lauderdale Luxury Condos for Sale, along with details about each Building. Click here for Advanced property search features to customize your search and view additional property listings. 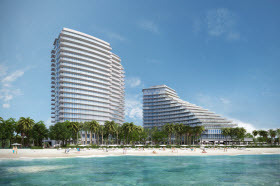 Interested in Ft. Lauderdale Pre-construction Condos and new Condos that are currently under construction? 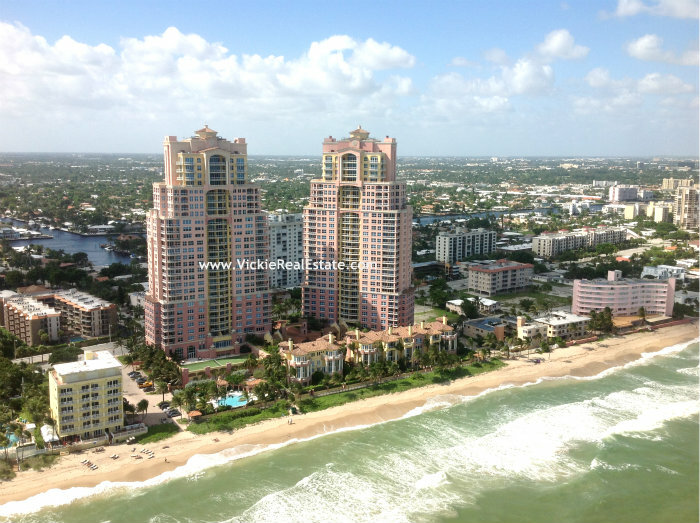 Click here to view a list of Ft. Lauderdale Pre-construction Condos.